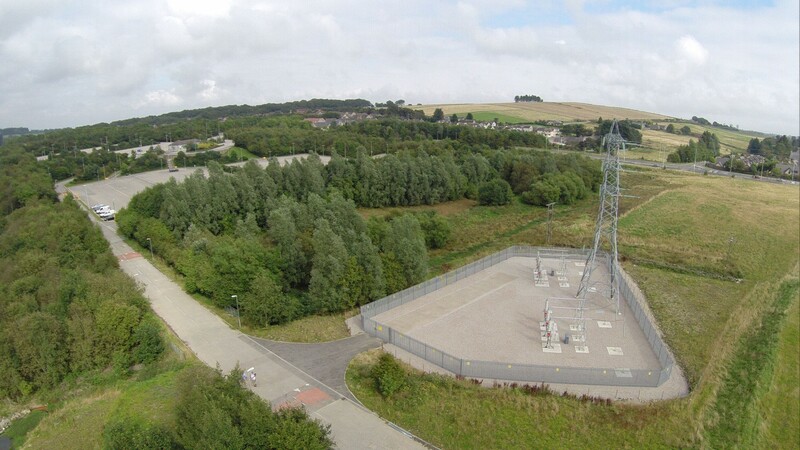 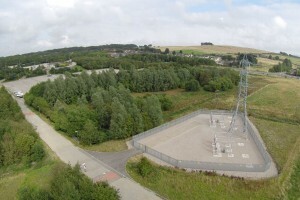 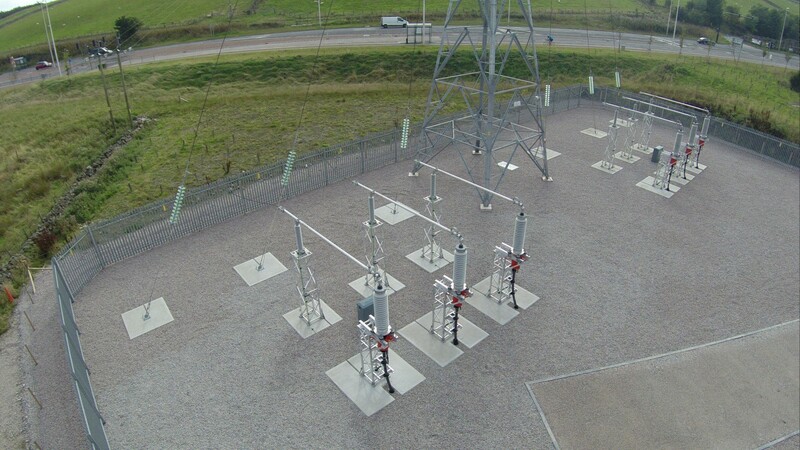 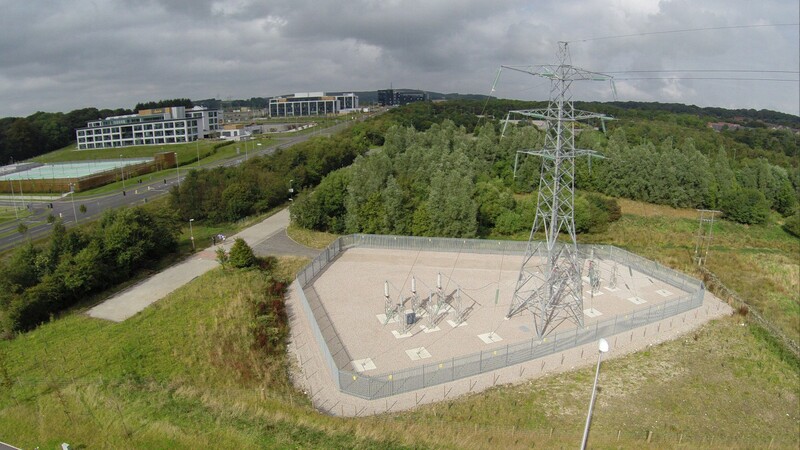 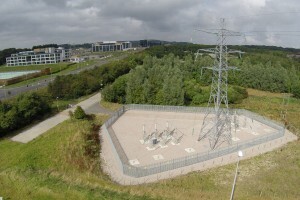 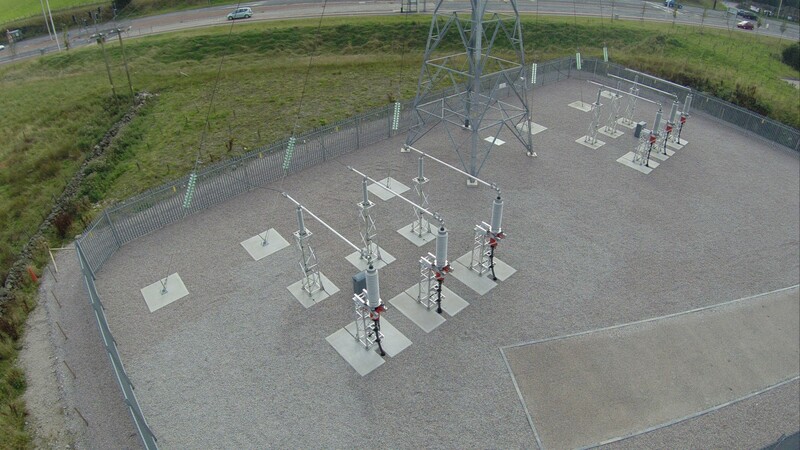 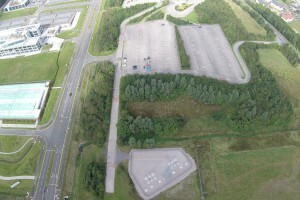 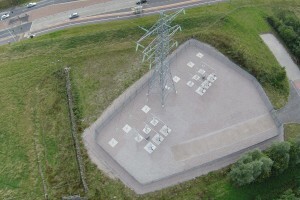 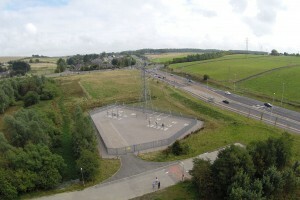 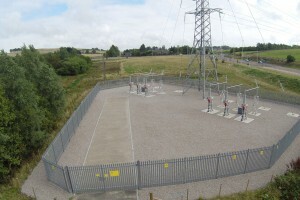 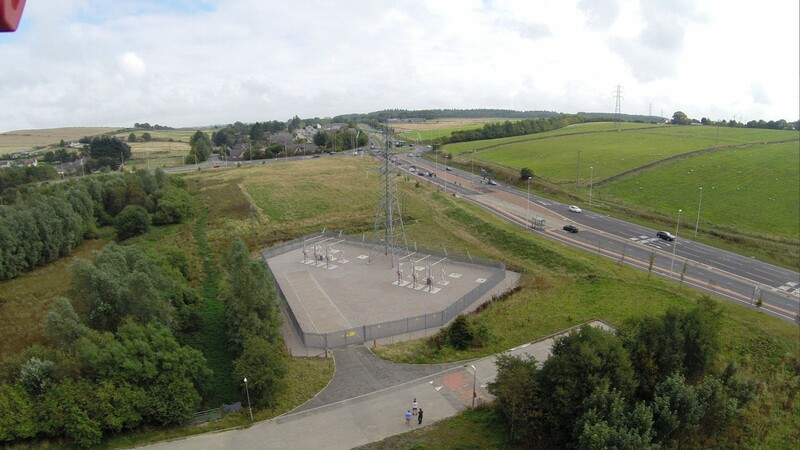 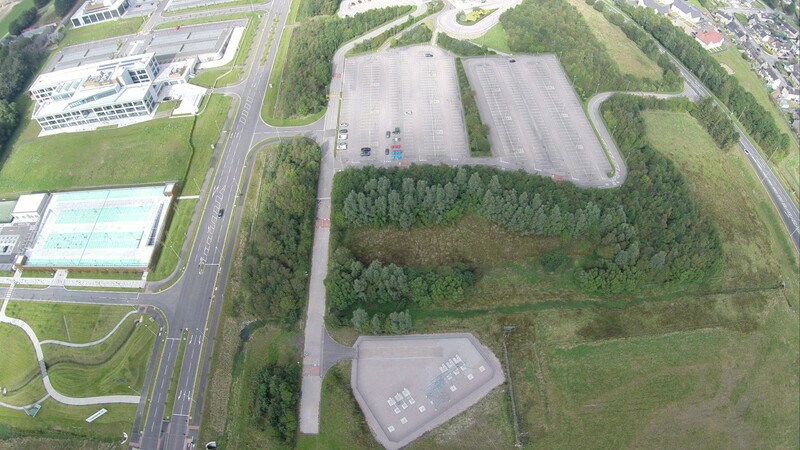 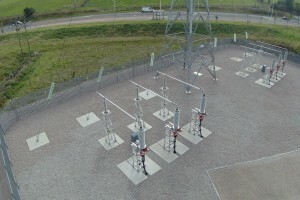 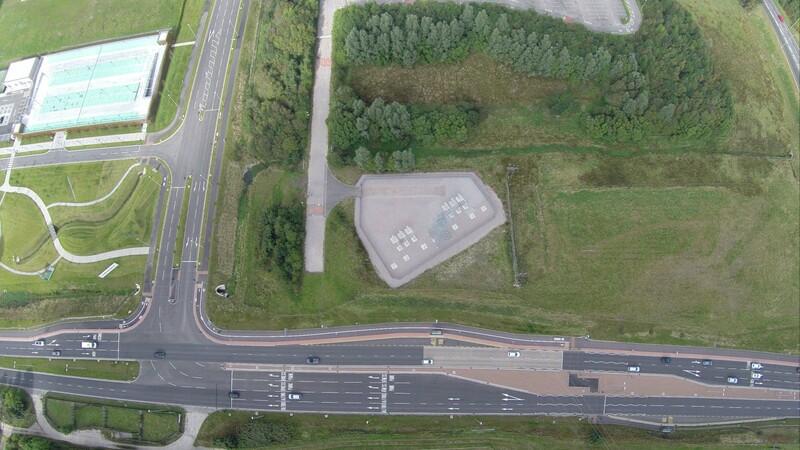 Here, existing overhead power cables were being diverted underground so that they would no longer pass over the new Prime Four Business Park. 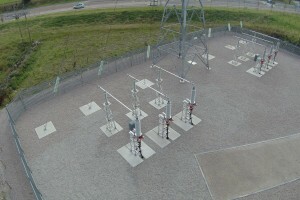 In a four-month contract, we constructed two 1,500m2 compounds for the cable sealing ends. 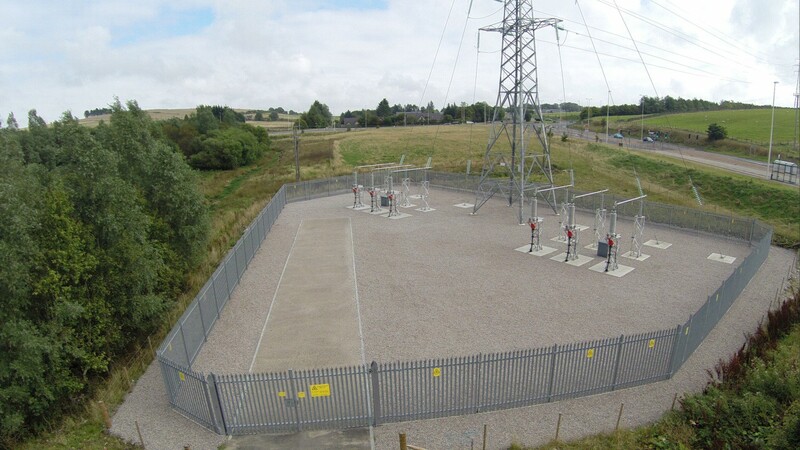 We also installed earthing tracks, erected the fencing and carried out earthworks. 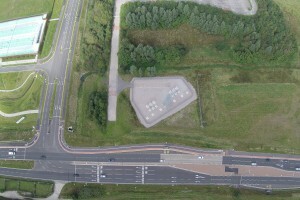 One of the challenges of the project was the fact that there were several firms of contractors working at the same time in what is a small area. 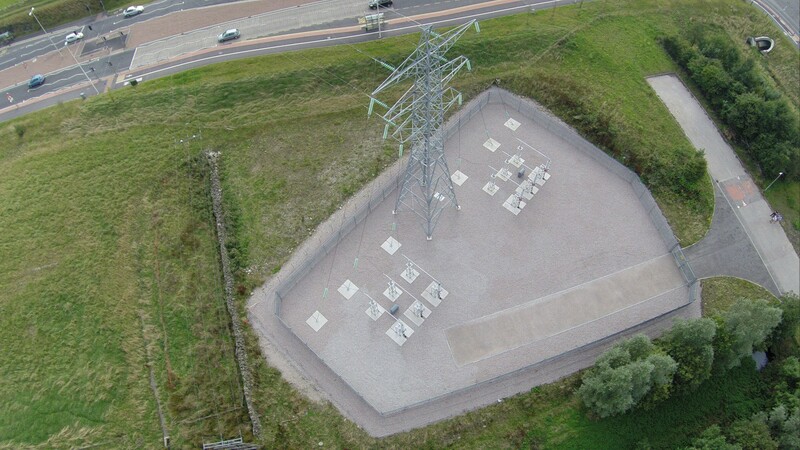 It was therefore crucial that we planned and scheduled our work to suit the requirements of the other contractors.